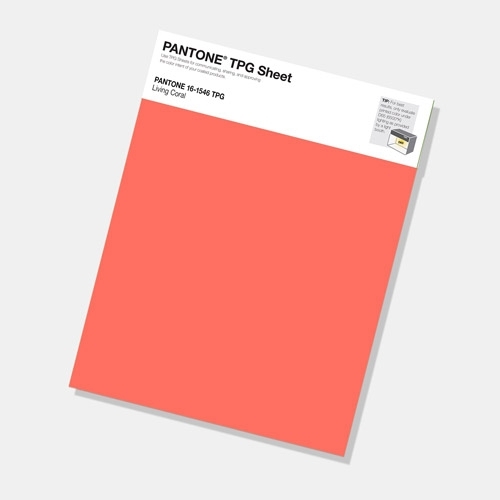 Pantone’s colour of 2019 is causing a bit of a commotion online. After last years vibrant Ultra Violet offering, this year the colour matching company has gone for a distinctly more placid hue. We can’t help but agree with Michelle Ogundehinover at Dezeen. Valid and important arguments over the somewhat ‘bad taste’ name, given the current state of the world’s coral population, the colour itself is, quite simply, rather unpleasant. It certainly doesn’t suggest ‘comfort and buoyancy’ as Pantone’s typically verbose press statement would have us believe. In fact, there’s a certain air of discomfort when focussing on the shade for any length of time. 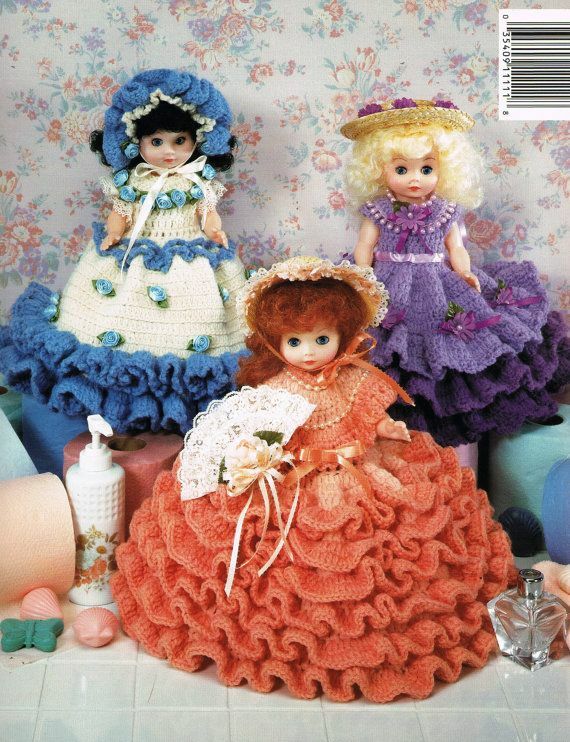 Like Kylie’s bridesmaids in Neighbours or the kind of loo roll you find in a long distant great-great relatives bathroom, usually topped with a doll in matching attire, the colour is nauseously nostalgic. Far from spurring us into engaging in ‘joyful pursuits’ the migraine inducing tone leaves us longing for a long lie down in a darkened room. One preferably void of all colour: especially Living Coral.